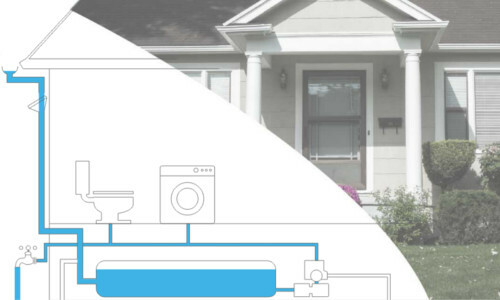 Raindrops flexible water tanks ideal for rain harvesting or stormwater retention for your home..
Raindrops system comprises a flexible bladder or pillow-case tank and all of the pipework, pump and connections. 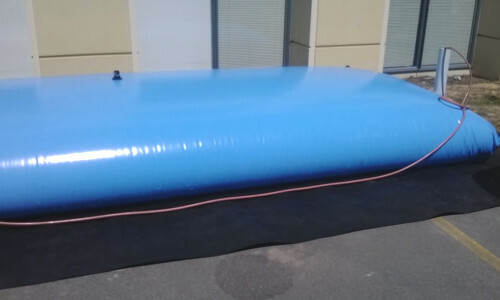 A one-stop shop for your home rain harvesting needs..
Raindrops flexible bladder or pillow-case tanks are ideal for meeting Council requirements for stormwater detention. 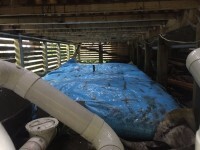 Our tanks can fit easily underfloor or under-deck out of sight..